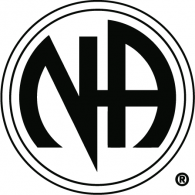 Narcotics Anonymous and Alcoholics Anonymous (AA) are international mutual aid fellowships. 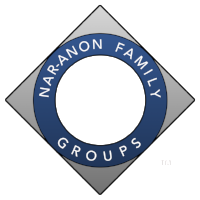 Narcotics Anonymous (NA) was found in 1953 by Jimmy Kinnon under the guidance from Alcoholics Anonymous, and is a nonprofit fellowship or society of men and women for whom drugs had become a major problem. We are recovering addicts who meet regularly to help each other stay clean. This is a program of complete abstinence from all drugs. Alcoholics Anonymous (AA) was founded in 1935 by Bill Wilson and Dr. Bob Smith in Akron, Ohio. AA's stated "primary purpose" is to help alcoholics "stay sober and help other alcoholics achieve sobriety". 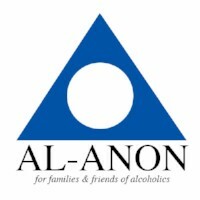 The Al-Anon/Alateen, Al-Anon Family Groups and Al-Anon are different names for a "worldwide fellowship that offers a program of recovery for the families and friends of alcoholics, whether or not the alcoholic recognizes the existence of a drinking problem or seeks help." 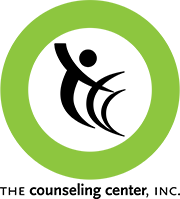 Alateen "is part of the Al-Anon fellowship designed for the younger relatives and friends of alcoholics through the teen years.